A wonderful flight shot of a Northern Hawk-Owl taken in Sweden by Helge Sorensen is our third winner of 2019. Taken in lovely light this is a cracking action shot, the owl beautifully sharp as it heads straight towards the photographer. Having the 500mm lens wide open at f4 aperture and using ISO1000 has enabled a fast shutter speed of 1/4000th second to be used, which has just been enough to freeze all the movement, while a highlight in the eye and an unobtrusive background complete the stunning picture. Congratulations to Helge on his top shot; is he on his way to matching his three wins of last year? Crossbill, Forest of Dean, Gloucestershire (Allan Chard). Glaucous Gull, Cley Marshes NWT, Norfolk (Les Bunyan). 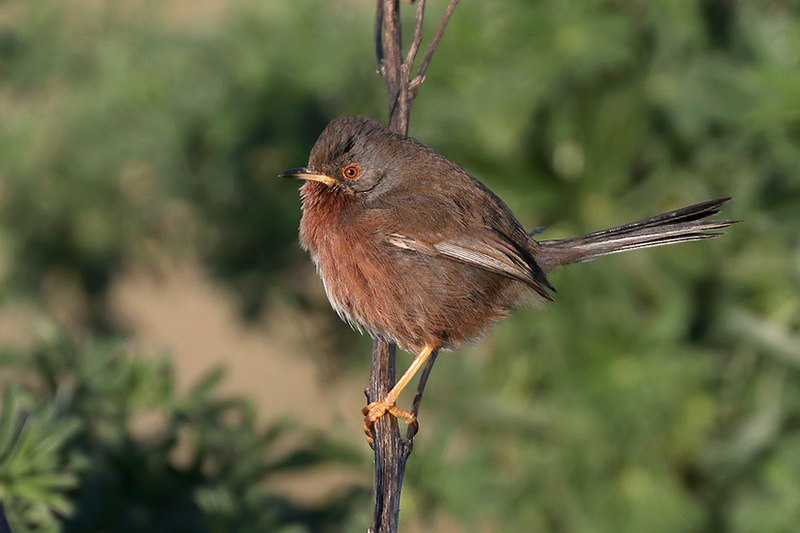 Dartford Warbler, Hengistbury Head, Dorset (Joe). Water Rail, De Zoom–Kalmthoutse Heide, Antwerp (Marc FASOL). Eurasian Siskin, Lynford Arboretum, Norfolk (Nick Appleton). Twite, Skinburness, Cumbria (Sam Northwood). 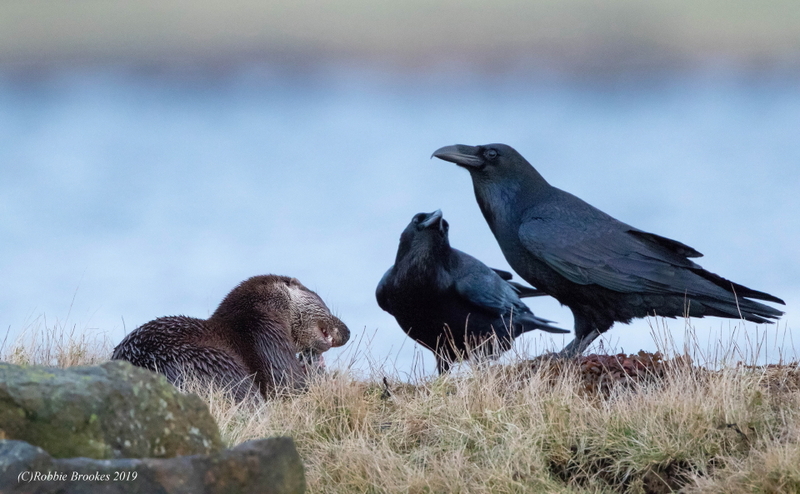 Raven, Baltasound, Unst, Shetland (Robbie Brookes). Blakiston's Fish Owl, Rausu, Hokkaido, Japan (Alexander Viduetsky). Eurasian Coot, Alvaston, Derbyshire (Neil Loverock). Robin, Sutton Bingham Reservoir, Somerset & Bristol (Carl Bovis).